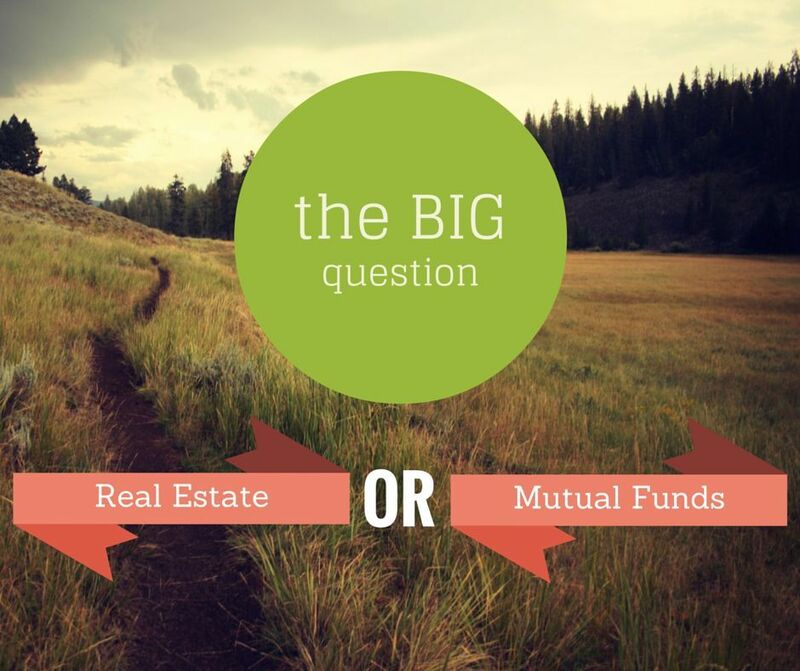 Mutual Fund vs Real Estate is always a big question in the mind of every investor. Here we are trying to put some fact that will help you take wise decision. This article should is supposed to be read in that spirit. There’s persisting belief among us that the only investment that can make you rich is real estate. So strong is the attraction of getting rich through property that many people in their early ages of 20s and 30s want to take on a large home loan and book their first apartment as soon as they get their first salary. Genuine demand for real estate seems low compared to what we see otherwise? Census data from year 2011 shows that we have more houses than households. This is a clear pointer that some people actually own more homes than they need. So, did they purchase these as investments? This indicates a high possibility of real estate being used to stash away black money. Historically, we have preferred investing in property for the long term as this asset is perceived as a ‘safe’ investment. This preference was distinct after the 2008 financial crisis when investors shifted from financial assets (like mutual funds, securities, stocks, etc.) to physical assets (like gold, property, etc.). Buying an under-construction flat is not real estate investment. That way, you are actually lending money to those developers with the hope that they will deliver you an apartment flat in the Not-so-distant future. This is practically clear when Jaypee Infra indulged in insolvency proceedings. To be more correct if Jaypee Infra is declared Bankrupt then it’s the lending bank who will get its share first rather than the investor. Let me remind that here the investor has borrowed money to own that real estate asset. Will we ever borrow money from a bank to invest in mutual fund? There is no wrong in buying an under-construction flat in the search for higher returns as long as you understand the risks involved in doing so. Most people don’t. And those who are otherwise “safety” seeking investors make this investment under the notion that they are investing in “real estate”. You might be surprised to know that the largest number of pending cases in consumer courts is with respect to developers not delivering on promised flats. As a result, you pay EMI along with rent (Paying rent and EMI both is expenditure, explained below). But if you expect us to give you a clear answer at the end of this post, then please tone down your expectations. We do not intend to provide a thumb rule regarding this topic mutual fund vs real estate, we are just making our efforts to give everyone some information to make the right decision. And for those who think that instead of paying rent, it is better to pay EMIs – the answer to them goes as- Paying rent might seem like an extra expenditure. But EMI also has a significant component of interest openly placed in it. In accounting term, it is nothing but Expense. So this argument does not stand completely true. There is always demand for real estate and the prices have been going up sharply as well with very rare exception of prices going down ever. The only reason we abstain making investment in real estate is that we can’t manage huge amount of fund that is needed for it. On the other hand, people perception about mutual funds vary. Many feel that mutual fund is very risky and few of them treat it equivalent to gambling. A property bought in a metro city in year 2000 @15 lakh was worth 75 lakhs in almost a decade time. So after all calculations it grew at the rate of (CAGR) 13% approx. From the data available we find out that majority of mutual fund investing in equities gave a return of 18% on average. So mutual fund clearly wins the race. But there is much more to simple data available. Both Mutual Fund vs Real Estate belong to growth asset category thus are dependent upon GDP. If the GDP grows at 8% one can expect growth of real estate at 12-14% and MF at 14-18% in long run. We don’t consider buying your first home as Investment, they are just like consumption. But you should give a second thought when you are buying a second home in name of investment. 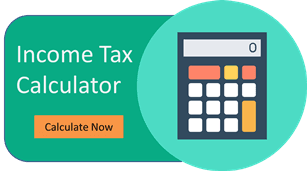 Disclaimer: Returns mentioned are mainly assumptions (for both mutual fund & real estate). While there is investment return available for Mutual fund. it is not the same with real estate. Moreover, real estate returns vary vastly from location to location.